I've been making bread for breakfast everyday. 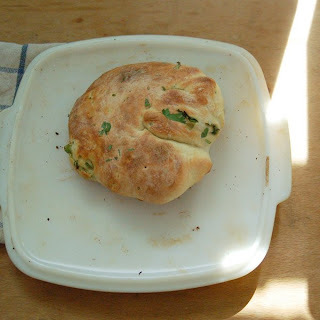 combination of no knead bread and Chinese green scallion pancake. and today is walnut, raisins, cinnamon and nutmeg. 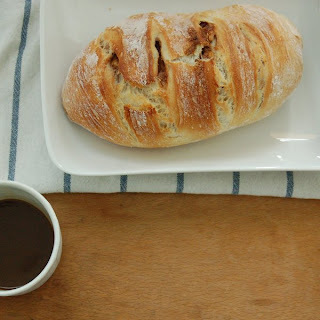 I'm going to try onion bread and olive bread. water adds very good aroma to the bread but you don't really need the egg though. and it will become basic sweet bread recipe which can be cinnamon rolls and brioche. 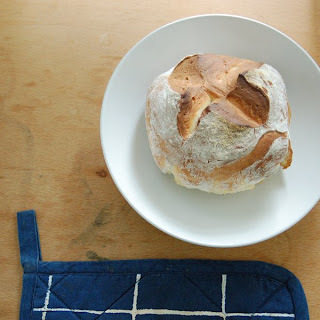 Similar to no knead bread, Artisan bread in five minutes a day is a good book. wow! 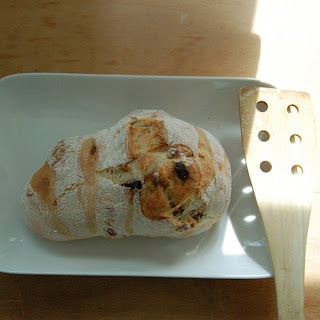 these breads look so delicious -walnut, raisins cinnamon -yummy! They all look tasteful. I want to try that recipe for naan! i always try to make something hot for breakfast but usually don't get beyond eggs and toast during the week because of time restrictions! i must try these this weekend! YUMMM, these all look amazing. 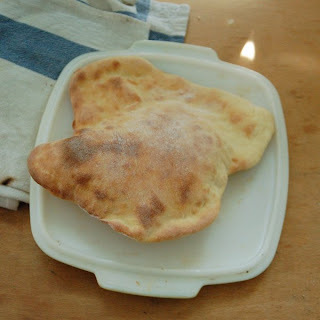 I love naan; will have to try that recipe! Thank you. waw they look good! so much work everyday! damn! you're making me hungrier than I already am! all of those look so delicious!